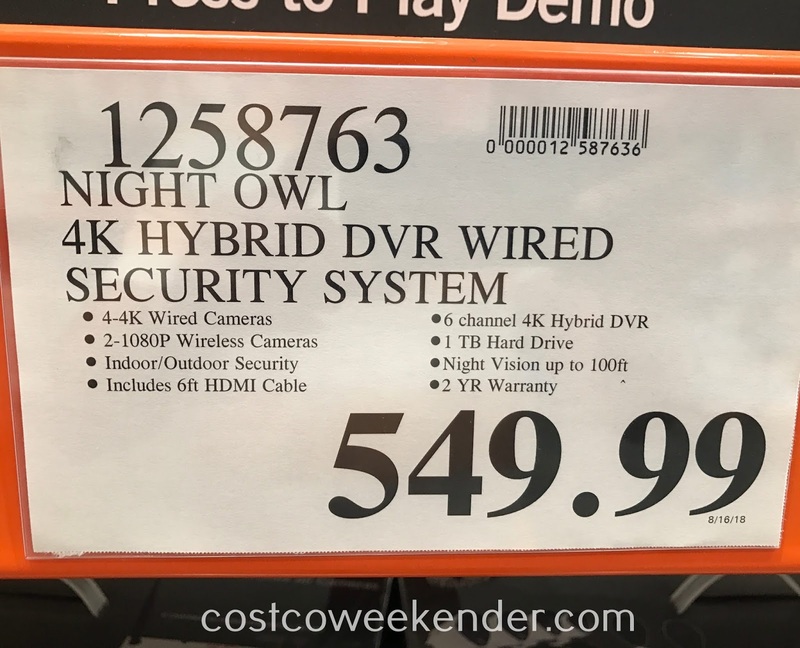 If you want to make your home a little safer, then check out the Night Owl 4K Ultra HD Hybrid Security System from Costco. It comes with enough cameras, so that the inside and outside of your home has enough coverage to make would-be criminals think twice about choosing your house. 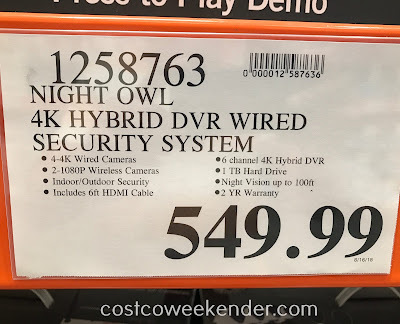 What's great about the Night Owl 4K Ultra HD Hybrid Security System is that it comes with both wired and wireless cameras all in one system. 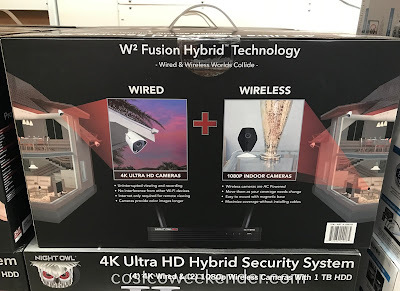 The wireless cameras can easily be moved to different parts of your house. That way you're not stuck with one particular location once a security system is installed in your home. It definitely gives you a bit more freedom. Full-color day vision/black and white Night Vision. 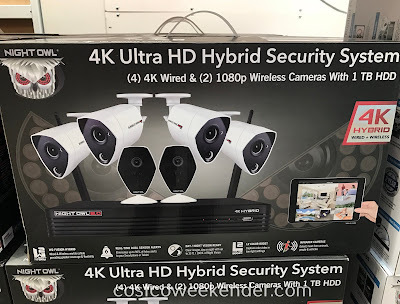 Enhanced Night Vision up to 100 ft. with 4K wired cameras and up to 33 ft. with 1080p wireless cameras. Capture color video in low-light settings. These cameras continue recording in full-color, preserving the quality and details of the image, even as light fades. 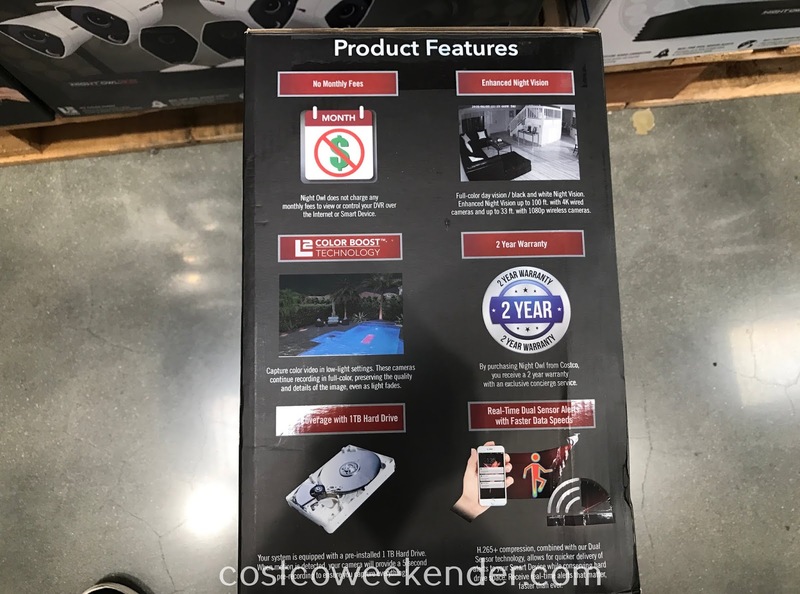 By purchasing Night Owl from Costco, you receive a 2 year warranty with an exclusive concierge service. Your system is equipped with a pre-installed 1 TB Hard Drive. 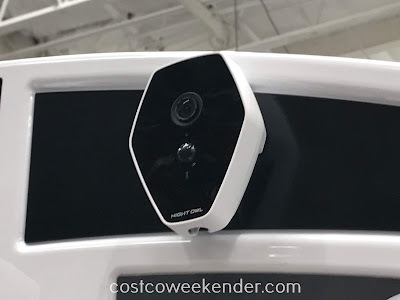 When motion is detected, your camera will provide a 5 second pre-recording to ensure you capture everything. 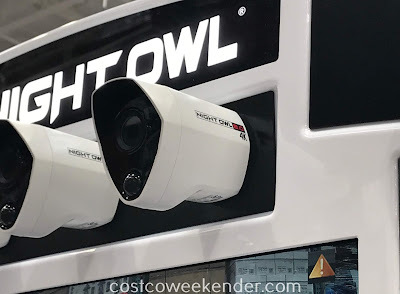 H.265+ compression, combined with our Dual Sensor technology, allows for quicker delivery of alerts to your Smart Device while conserving hard drive space. Receive real-time alerts that matter, faster than ever.